Swansway Crewe was named the Seat Fleet Dealer of the Year by Seat UK, thanks to the quality of it service delivery to fleets, resulting in strong customer satisfaction and sales growth of 38% in 2018. Swansway Crewe supports businesses across the fleet market, from SMEs to large institutional customers and leasing company sales, and it has also effectively integrated Seat’s Local Business Development Manager (LBDM) and Fleet Excellence programmes. “There’s no doubting that trading conditions have been challenging, what with WLTP and the uncertainty caused by Brexit; but against this backdrop we’ve continued to do what we’ve always done, give both our leasing partners, their end users and local customers the very best customer experience possible. That hasn’t always been easy, but I must give my team enormous credit for their hard work, long hours and dedication to giving fleet customers exceptional customer service,” commented Sarah Eccles, group fleet director at Swansway Garages. The Seat Fleet Dealer of the Year award highlights fleet sector excellence across a range of key areas including customer service. The dealership has achieved significant fleet volume growth, while also scoring highly for supply forecasting, transaction accuracy, compliancy, training and customer satisfaction. 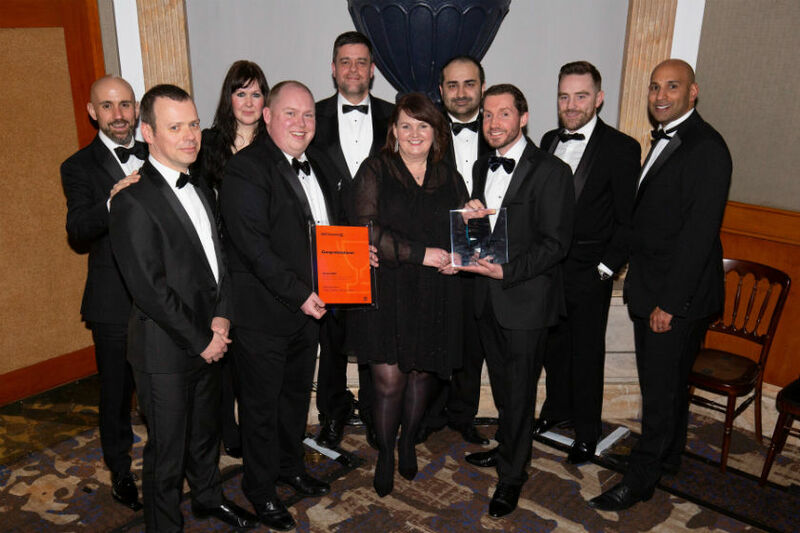 “We are really proud of the rapid improvement across our network but Swansway Crewe deserved the award on this occasion for exceeding expectations. As well as scoring highly across a range of metrics from customer service to accuracy and compliance, it has done a great job of implementing the LBDM and Fleet Excellence programmes designed to support dealer partners. It has delivered in almost every discernible way and is a valued representative of the Seat brand in what has been an outstanding year,” said Peter McDonald, head of fleet and business sales at Seat UK.